Update for Coventry City Council Staff – Unions Facility Time Dispute. UNISON is pleased to update you regarding the Trades Unions Facility Time Dispute. The City Council has agreed to invite the Trades Unions into meaningful negotiations which will include the full disclosure of information. The negotiations will initially try to resolve issues within the envelope of the existing facility time agreement. Whilst we acknowledge we have difficult negotiations ahead, UNISON and our sister unions are pleased to have achieved an agreeable way forward. We hope you agree that this is a favourable result with all unions involved in the dispute working together. 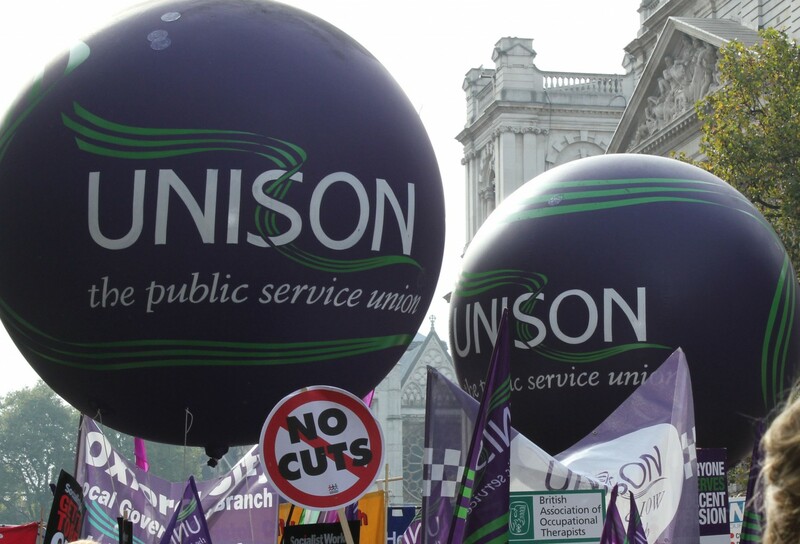 Unison would like to thank all those who gave their support. We will keep you informed of developments as they arise. Union Street News – Issue 12 – Get it here! !